Once you decide to start a wellness program, there are many things that must be considered, but one of the most important is figuring out how you are going to motivate employees to participate and invest in living a healthy lifestyle. Let’s take a look at the psychology behind motivation. Behavior can be regulated externally (e.g., gift rewards and punishment) or intrinsically (e.g., internal goals). To motivate your staff, the goal should be to leverage both of these methods to help employees develop healthy behaviors that will last a lifetime so that it essentially becomes second nature to them. That lasting change will be felt throughout your organization for a long time to come. Those that haven’t already incorporated healthy behaviors into their lifestyle will need the extra push, and that’s where an organized wellness program comes in. To really create a well-designed wellness program, we suggest incorporating these other tips. If you want employees to be engaged and motivated, make the wellness program personalized so that it’s fair for all participants. Understand that not all employees are at the same level. It can often be easy to marginalize those who are already doing everything right. Try to find a way to recognize these employees as well. If employees can participate at their own fitness or readiness level, they will be more likely to participate. No one wants to be known as the only employee who doesn’t participate. Be careful not to call out any employee, but do get employees talking about the wellness program. In March, one of the ways in which our employees could obtain points toward a wellness credit (which decreased premium costs for those on the health plan) was to motivate other employees to participate. This works out great because most people want to demonstrate that they are a positive influence in the company and participating in activities with coworkers is a great way to do that. 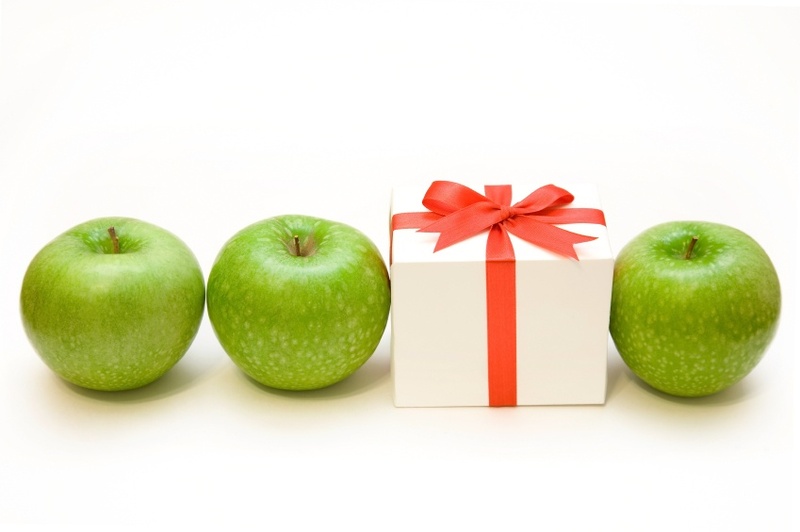 To assist employees in developing a pattern of healthy behaviors, spread incentives out over time. This way they will be less likely to just take the money and run. Some employees will participate for the incentive, but over time the healthy behaviors will become habit. Some may even realize that they enjoy living a healthy lifestyle more than an unhealthy one as they experience the benefits of living well. Keep in mind that a wellness program is not one size fits all and, while turnkey programs should be easy to implement, companies should carefully think about their culture and what they want to achieve. People are motivated by different things, so what works for one person in your company may not work for another and what works for your company may not work for other companies. For information on wellness plan trends from the UBA’s Health Plan Survey, download our Executive Summary.